Harambee Stars coach Sebastien Migne will for the fourth competitive match in a row miss the services of speedy winger Ayub Timbe Masika when Kenya visits Ghana in the final round of the 2019 Africa Cup of Nations (Afcon) Group “F’ qualifiers on March 22. This is after the Beijing Renhe player underwent successful knee surgery at a Belgian hospital on Monday. He has been ruled out for three months, putting in doubt his availability for Kenya in the Accra duel. “I thank God everything went on well and in three months time, I will be back stronger,” the 26-year-old, who has five goals in 17 appearances for Kenya, told Nation Sport on Tuesday. 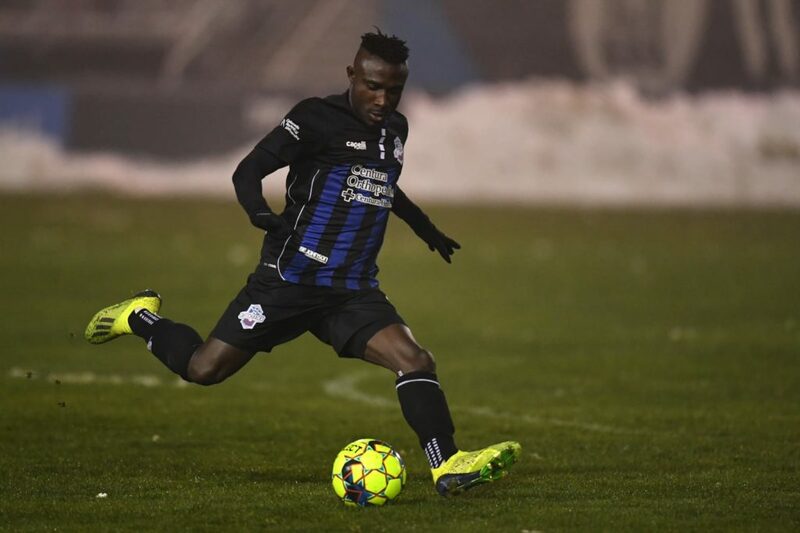 Timbe, who scored seven goals in 14 appearances for Beijing Renhe in the Chinese top tier last season, could return in May to join Stars for the planned France camp. 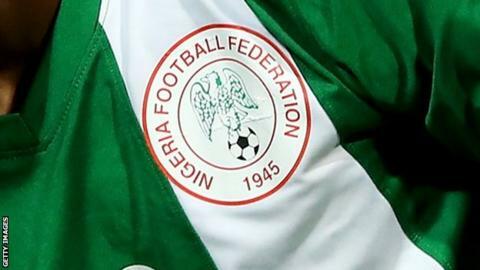 Stars will thereafter fly to Egypt to participate in the 32nd edition of the continental showpiece for the first time in 15 years. “I don’t know the extent of his injury since I am yet to speak to him but we will find a solution if that’s the case,” said Migne, who is yet to field the former Belgian sides KRC Genk and Lierse forward since being named Kenya coach in May last year. At that time, Timbe was serving a three-match suspension from the Confederation of African Football (Caf) for indecency during the 2-1 defeat away to Sierra Leone on June 10, 2017. In his absence, Sweden-based Ovella Ochieng was fielded on the right wing against Ghana at home and Ethiopia in Bahir Dar. Eric Johanna started on the right flank in the return leg against Ethiopia in which he scored a goal and provided two assists as Stars triumphed 3-0 at Kasarani stadium in October. “Definitely I will call him to examine the injury and thereafter we shall see. I was looking forward to having him against Ghana in March," added Migne. "We will miss him but I will let the likes of Ovella (Ochieng) play for the Under-23 team for the Olympic qualifier thus we need to find more options,” emphasized the 46-year-old Frenchman. 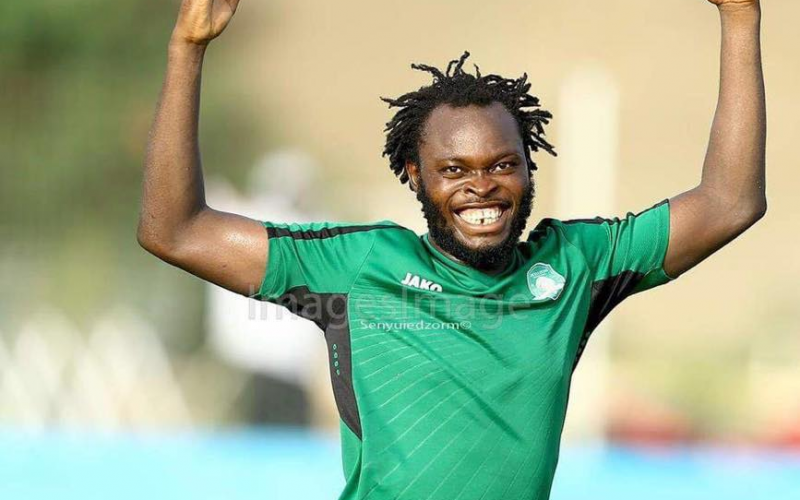 Abdallah Hassan (Bandari), Cliff Nyakeya (Mathare United) and Harrison Mwendwa (Kariobangi Sharks) are among Migne's options in the right wing position.